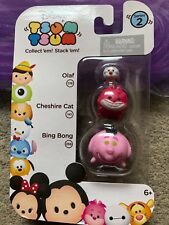 Tsum Tsum Series 2 3-Pack Large Scrump Med Gus Small Buzz Lightyear NIP CUTE!!! 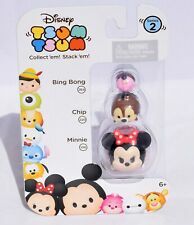 Lot of 6 Disney Tsum Tsum Series 2 - 3-Pack - Variety: Mickey, Gus, Bing Bong,.. 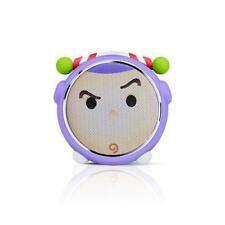 This page was last updated: 20-Apr 07:04. Number of bids and bid amounts may be slightly out of date. See each listing for international shipping options and costs.